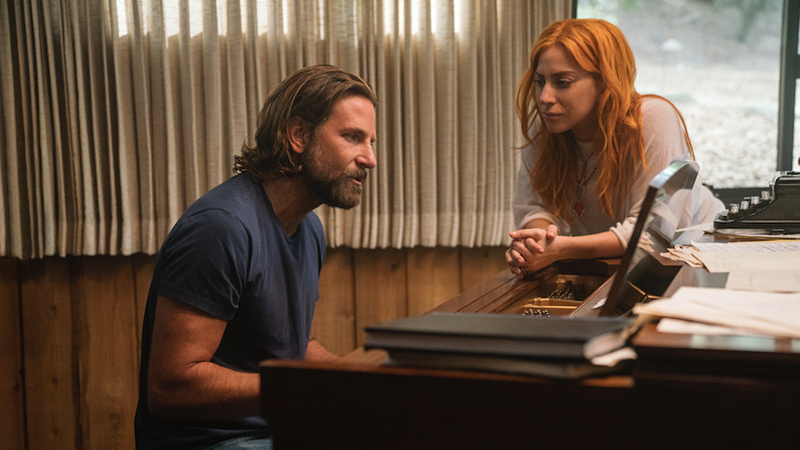 Lady Gaga delivers a stunning performance in Bradley Cooper’s A Star Is Born, one imbued with grit, tenderness, vulnerability, and plenty of true-life resonance. But Gaga wasn’t just drawing upon her time show business experience when making the movie. In a new interview with Zane Lowe, she revealed that the movie’s final, gutting scene was filmed on the same day she lost her best friend, Sonja Durham, to stage IV cancer. After spending some time with Durham’s family, they encouraged her to return to set. “She gave me a tragic gift that day and I took it with me to set and I sang that song for Jackson and for her on that very same day within an hour,” she said. So, if you’re wondering why that ending hit even harder than you may have expected, there’s your answer.